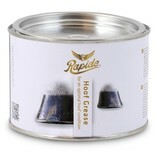 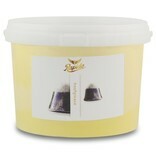 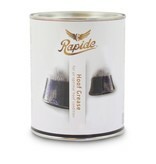 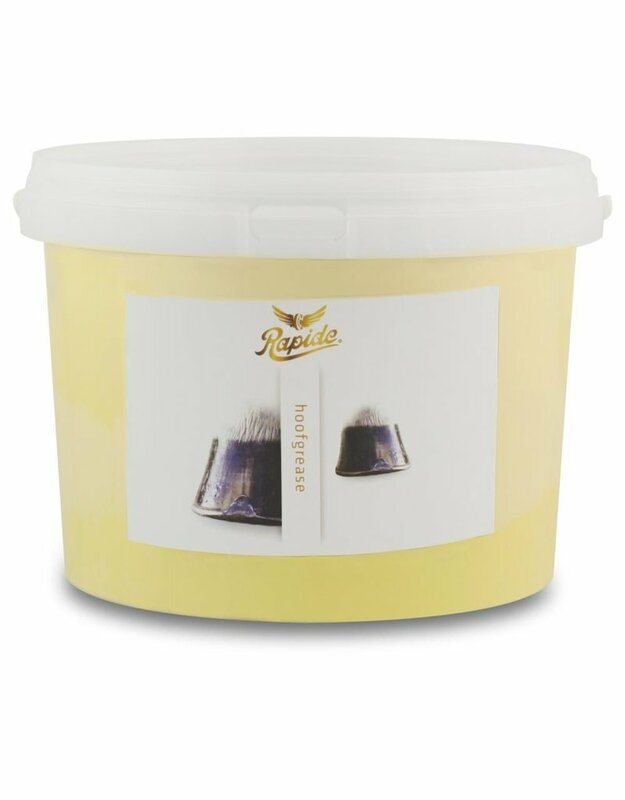 Hoof Grease has been developed based on laurel, vaseline, natural and mineral oils. 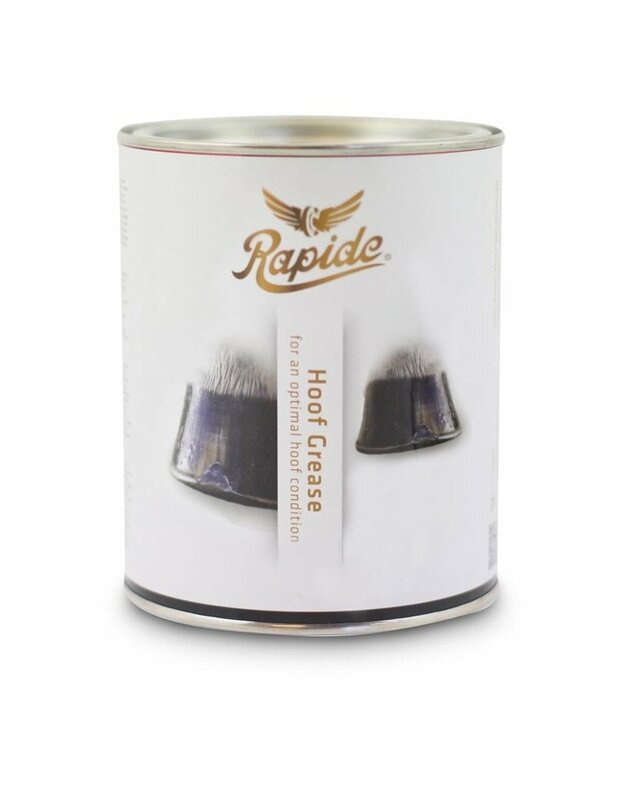 This product promotes the optimum condition of the hooves. 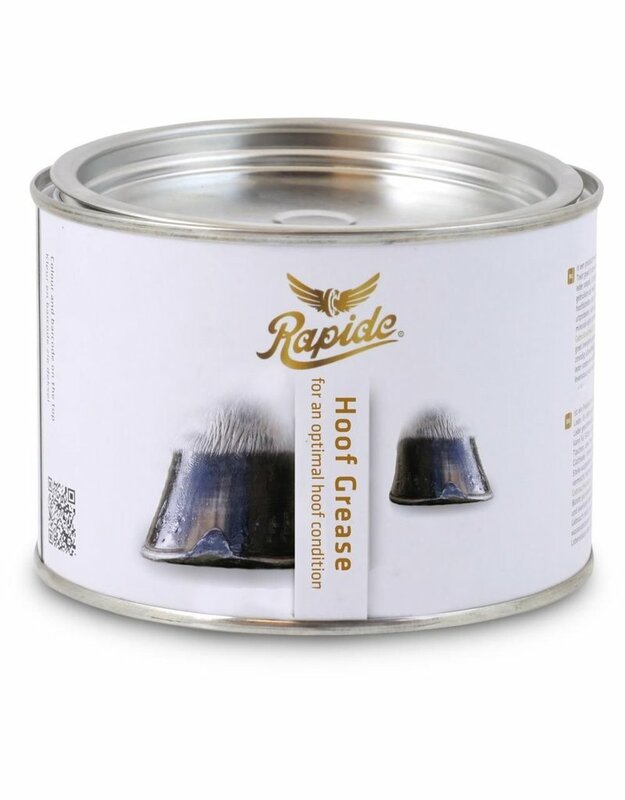 It protects them from drying out and crumbling and promotes hoof growth.